MICROPHONE PREAMPLIFIERS & CHANNEL STRIPS: Great-sounding mic preamps & combos from Manley. The best front-ends & partners for your favorite mics. EQUALISERS: Blessed by Pultec's original design team, Manley's range of classic EQs features the multi-award-winning Massive Passive. DYNAMICS: "Pour cream over your mix" with the VARIABLE MU compressor, or get those tracks "one louder" with a SLAM! brick-wall limiter that works. REFERENCE MICROPHONES: Wonderfully warm, musical Manley microphones, beautifully engineered and available in fixed or multi-pattern versions. 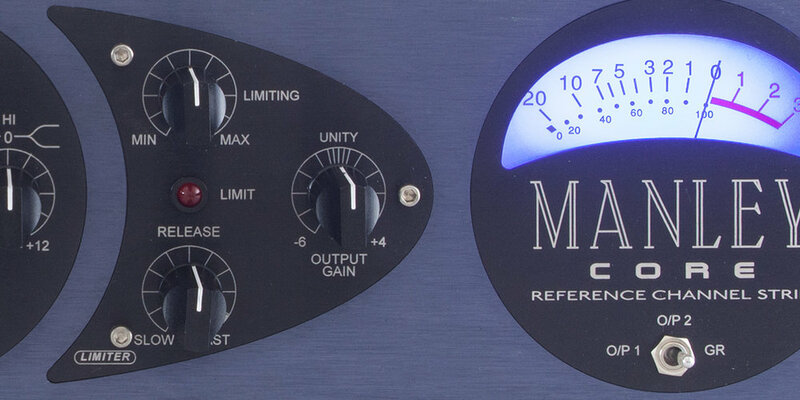 MASTERING: Manley EQ & Dynamics. Essential tools for tracking & mixing for years, now available in Mastering versions. MONITORING: ML10 monitors, purist headphone amps, the MICMAID matrix switcher. Great design & engineering equals essential monitoring tools. PREAMPLIFIERS: Manley's award-winning audiophile preamps & phono stages, including the famous Steelhead and Chinook. INTEGRATED & POWER AMPLIFIERS: World-class monoblock amplifiers and stereo integrated amps, from the high-power Neo-Classics to the Stingray II.